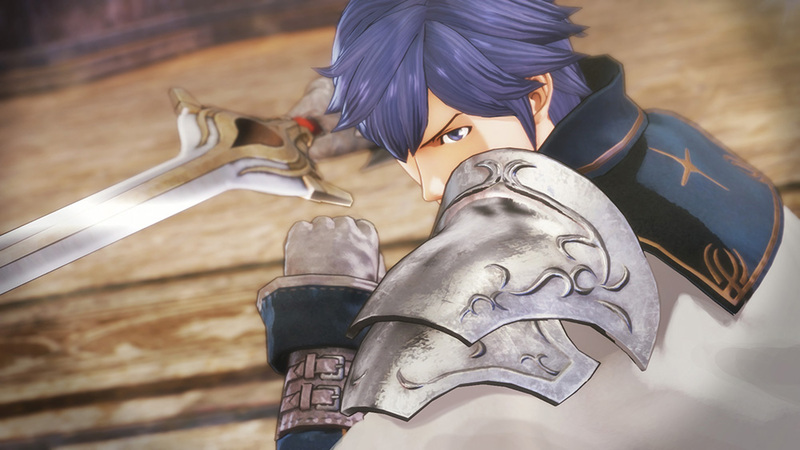 Fire Emblem Warriors amiibo support has remained a mystery somewhat in the lead up to launch, but, now that we have had the chance to charge headlong into battle, we can provide some more details on what they all unlock. To scan amiibo in the Nintendo Switch and New Nintendo 3DS exclusive, head into Extras on the main menu and then choose Presents. Here, players can scan five different amiibo once per day to receive an amiibo present for each. This will reward you with randomised weapons, materials, or gold. Then, any Fire Emblem-themed amiibo such as Alm, Celica, Corrin, Ike, Lucina, Marth, Robin, or Roy will more regularly gift players steel weapons such as a Steel Sword, Steel Bow or Steelstone. And then any other amiibo is also compatible, but the rewards are far more randomised between weapons, materials, or gold. Fire Emblem Warriors is now available for Nintendo Switch and New Nintendo 3DS worldwide.